Smartwatches get all the credit, but they're largely nothing without the companion app calling all the shots from a nearby smartphone. So when said companion receives a pretty substantial update, it breathes new life into the accessory it's paired with. 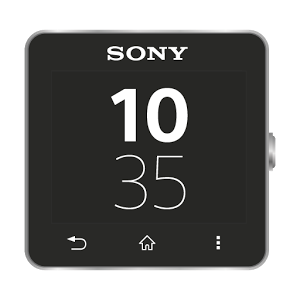 Today Sony has rolled out such an upgrade for its Smartwatch 2 companion app, introducing a brand new watch face editor. From this interface, wearers can choose which watch face and widgets (weather, calendar, etc.) that they want on their watch. The update also throws in a new calculator and six wallpapers for the Smartwatch 2. Other changes include notification drawer tweaks (the ability to scroll through calendar events and mark them as read), improved Facebook and Gmail apps, and the option to turn off vibrations when a Bluetooth connection disconnects and reconnects. Get these goods via the widget below.